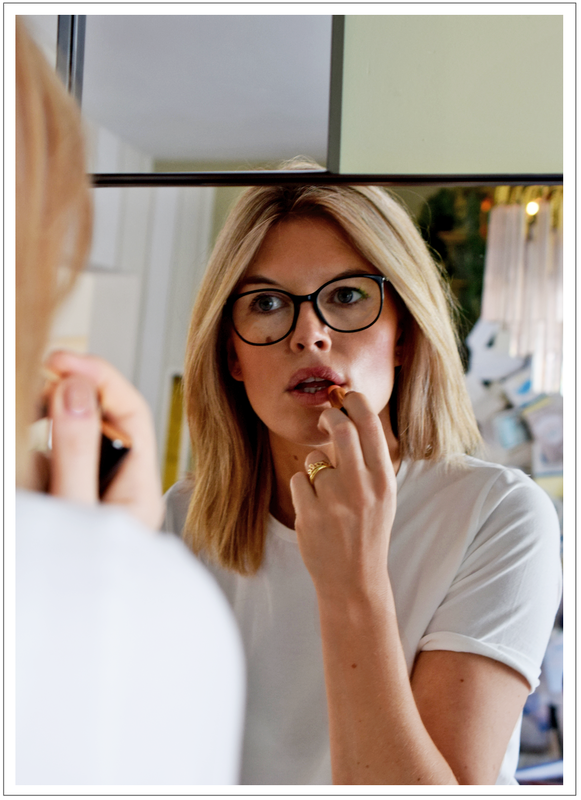 As I've been getting quite some request on my favorite lip care and make-up, I am sharing my everyday steps to applying a natural lip look that lasts all day. Here's the four products and steps I can't do without. Prepping is always key! Every other evening before going to bed I exfoliate my lips with a toothbrush. I have a deeply nourishing lip balm on my nightstand and apply it night after night without exception. Nothing worse than chapped lips, right? 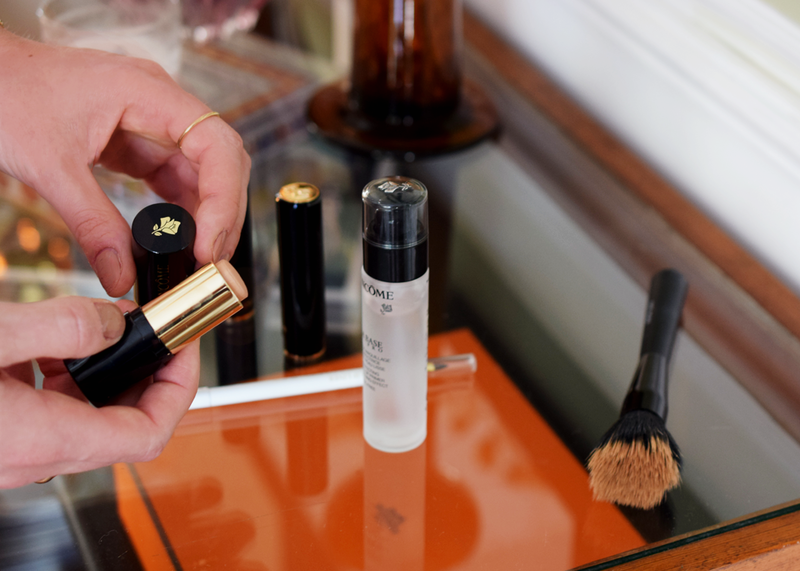 As a base to hang onto I apply Lancôme La Base Perfecting Make-Up Primer Smoothing Effect around my mouth area, from nose to chin. 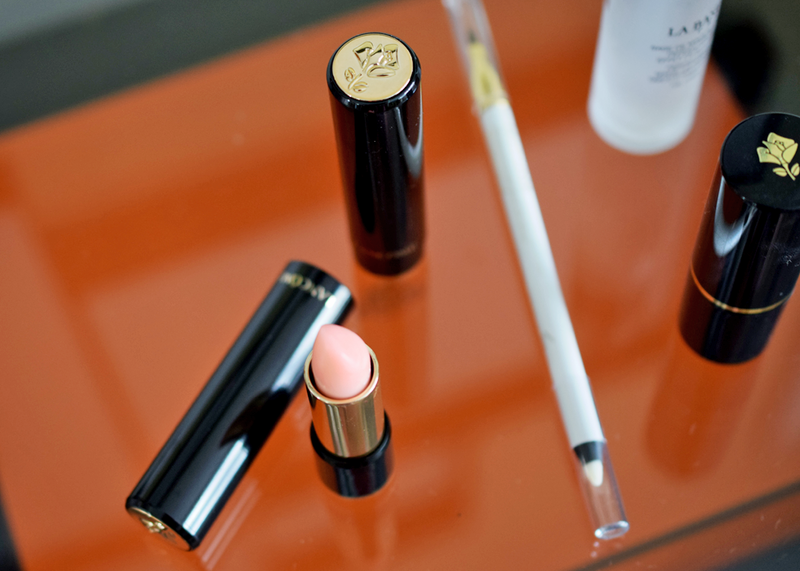 Next I dab the Lancôme Teint Idole Ultra Longwear Foundation Stick on my lips. I believe it works wonders to hide an uneven lip tone. Blending it in with my favorite fluffy brush. Even when going for a natural lip during the day I prefer using a lip liner first. From one corner to another, it is the best way to redefine your own lip line and improve how the contour of your lips looks. To finish I am grabbing for my ulitmate favorite make-up product (I have been stocking up on it over and over these last few years) Lancôme L'Absolu Rouge La Base Rôsy Tinted Lip Balm. It is visibly nourishing and adds a subtle healthy rosy tint. Refreshed and smooth lips even when in a rush! It is next to that also a perfect canvas for darker lip colors. Heavy colored lipsticks I prefer applying with a lip brush, to intensify the color and avoid missing out at the contours and in the corner. If you have rather thin lips I'd recommend using some concealer to enhance the contours of your lips. 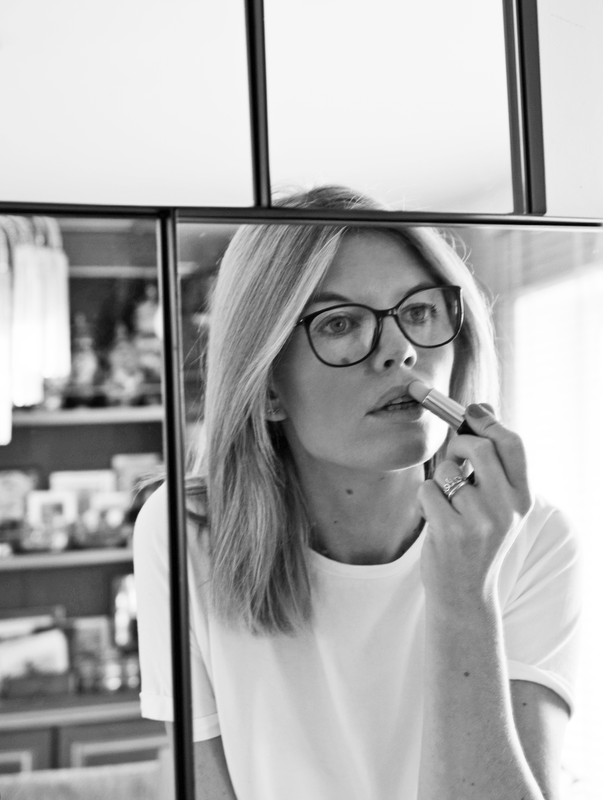 My tips to master flawless lips are so easy I hope you'll give them a try. To me, the lips are the most expressive feature of our face and I believe with the right steps you can turn them in subtle yet very effective attention-grabbers.